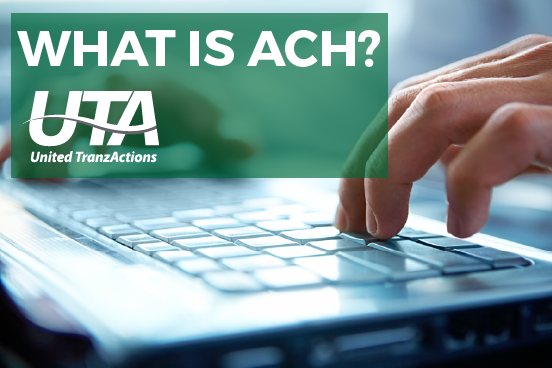 ACH payments are electronic payments made through the Automated Clearing House network. Funds move from one bank account to another with the help of an intermediary that routes funds to the final destination. This type of payment can provide benefits for both merchants and consumer. They are inexpensive, they can be automated and record keeping is easier with electronic payments. With that information, a payment can be created and routed to the correct account. These payments are electronic, ACH payments use fewer resources. Electronic transactions make it easier to keep track of income and expenses. With every transaction, banks create an electronic record. Long distance payments, business can accept payments by ACH remotely.